1. Your location and your hobbies matter! UV radiation increases 4% for every 1000 feet you ascend. Sunrays are stronger at mountains and near the equator. Keep in mind that snow and water reflect the UV radiation. So either you go skiing or climbing or vacations near the equator, make sure you increase the SPF of your sunscreen. 2. UV radiation passes through windows. Even though typical glass windows can protect you from most UVB rays, they let a small portion of UVA rays pass through them. Good quality tinted windows help block more UVA rays. Therefore, make sure you apply sunscreen even for a short distance drive. 3. Sunscreens have short lifetime and after opening they loose 5 degrees from their SPF, each year. It is highly recommended to buy new sunscreens every year as their ingredients tend to break down easily, depending on whether they are stored at high temperatures and humid climates. 4. Apply your sunscreen 20 minutes before you get exposed to the sun. Either you are at the beach or at the town, reapply your sunscreen often, at least twice a day, as it is usually gone after 2 hours. 5. When applying sunscreen, quantity is important without overdoing it. The right amount for a proper application on body and face equals to 85ml or else a shot glass. High SPF should not make you stingy in anyway in terms of quantity. 6. 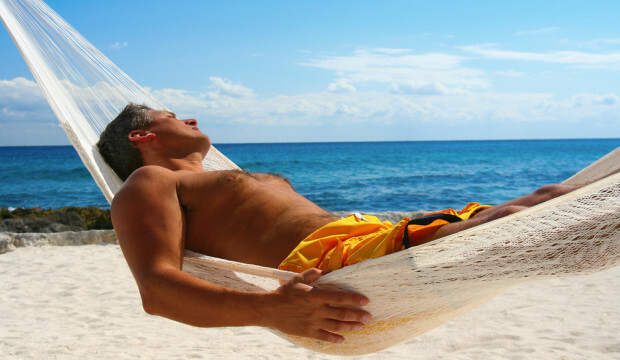 Sunscreen blocks Vitamin D production. Sunscreens interfere with the organism’s natural synthesis of Vitamin D because they block UVB rays. 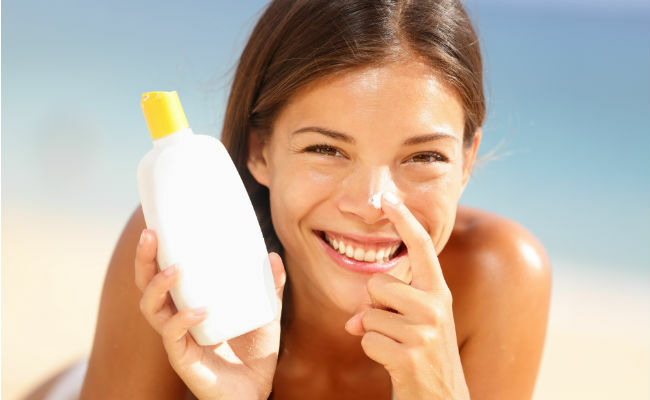 As an example, the use of a sunscreen with SPF8, suspends the Vitamin D production by 95%. 7. Choose products with Zinc Oxide and Titanium Dioxide. Ingredients Zinc Oxide and Titanium Dioxide (a mineral that gets more expensive year after year) are the superior barriers against sunrays. They are also the reason behind “white-mask” effect in photos and while applying sunscreen. These ingredients can cause clogged pores and reactions to acne-prone skin types. In this case it is better to use an oil free sunscreen and good cleaning products that target pore purification, rather than using inferior sunscreens. 8. 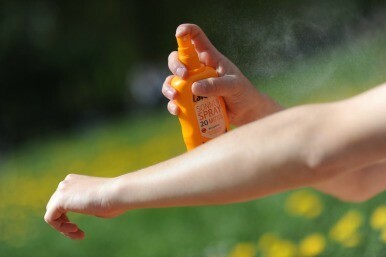 What SPF30 practically means? SPF is the measurement of the time your skin can last before burning, when exposed to the sun. As an example, if your skin burns in 10 minutes, an sunscreen with an SPF of 30 will guarantee your safe staying under then sun by 30 times: 10min x 30SPF= 300 minutes or else 5 hours. Fair skins with light coloured eyes, redheads , skins with freckles, moles and mole tags, need sunscreens with high protection. 9. SPF does not protect from UVA rays. SPF refers to the power of the sunscreen to block UVB rays but not UVA rays, which can actually cause deeper damage to your skin. Just make sure you choose sunscreens with the “Broad Spectrum” label on them that protect from both UVA and UVB radiations. Layering a sunscreen with SPF 40 over a sunscreen with SPF 20 does not mean that you achieved a protection of SPF60. 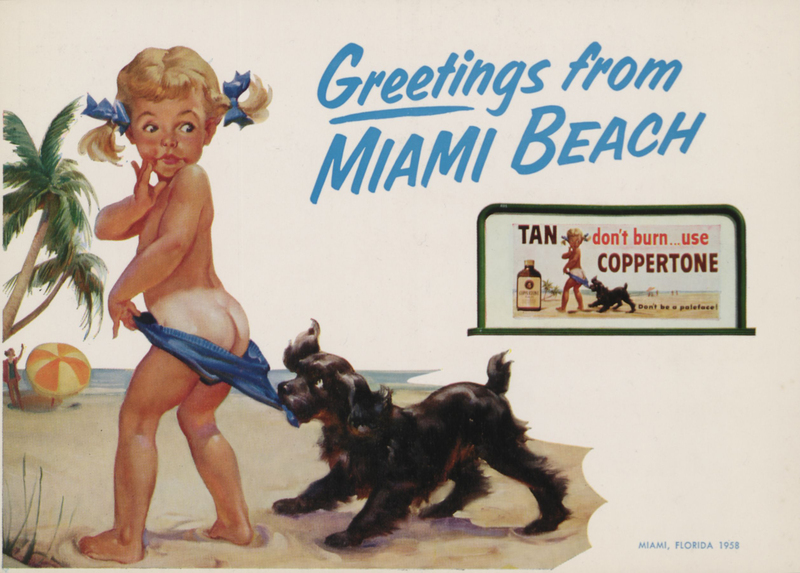 In this example, the sunscreen with SPF40 will be in charge. 11. Wear sunscreen ALL YEAR ROUND! UVA rays work their way even on cloudy days. What is your preferred SPF when buying sunscreen? This entry was tagged Beach, skin, Skincare body, SPF, Summer, Sun, sunscreen, suntan, tanning, Titanium Dioxide, UV radiation, Vacations, vitamin D, Zinc Oxide. Bookmark the permalink.